As days lengthen and turn warm, I am reminded of the connection between our education and conservation programs. Our Education Team is gearing up for eight weeks of summer camps starting in June. Each year, we are entrusted to care for cohorts of young faces thrilled to enjoy the wilds of their National Seashore. Many a camper report that this camp cemented their love of nature. 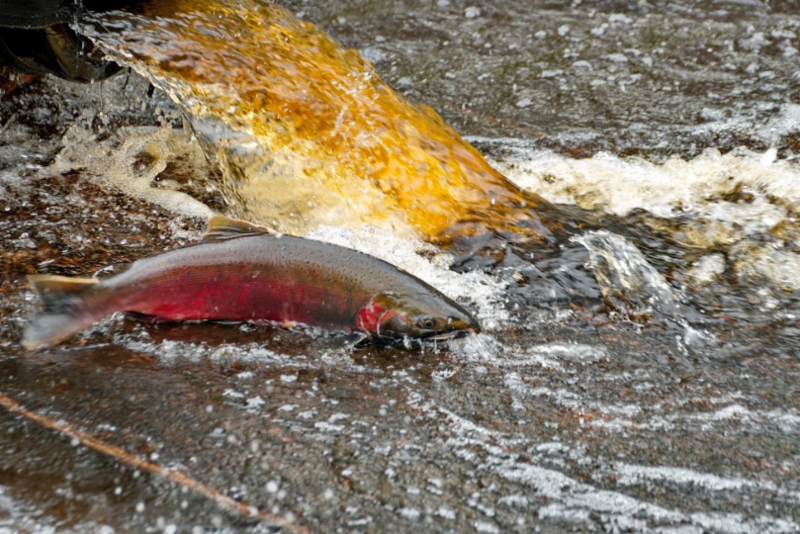 Just as we work to support the return of summer campers, we help the returning flux of coho salmon and steelhead in the winter to ensure their survival. In the newest edition of our print magazine we shared a story of our dedicated fisheries field staff who work closely with park staff to monitor salmon. That monitoring helps focus and improve management practices and alerts scientists to emerging threats. PRNSA provides opportunities for many up-and-coming scientists to launch their careers in conservation science and inter-agency work. Through our education and recreation work with youth throughout the year we aim to grow the next generation of people who will care about and care for places like our park. Thank you for supporting both our education and conservation work! 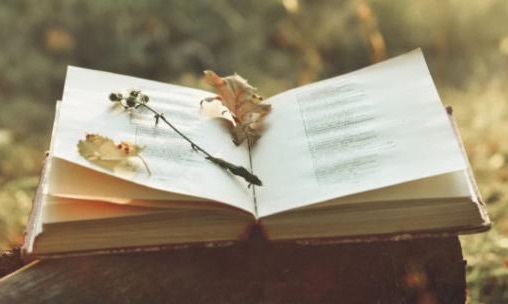 Below you will find an array of classes, programs, and fundraisers to help you to both connect with others who love our park and support the place you love. There is something truly for everyone! I also want to invite you to tune in to local radio station KWMR at 8 a.m. on Friday, April 12 to hear the launch of Wild Marin , a new biweekly program that celebrates the natural areas of Marin County and the people who love them. It's hosted by PRNSA Development Director Todd Plummer. 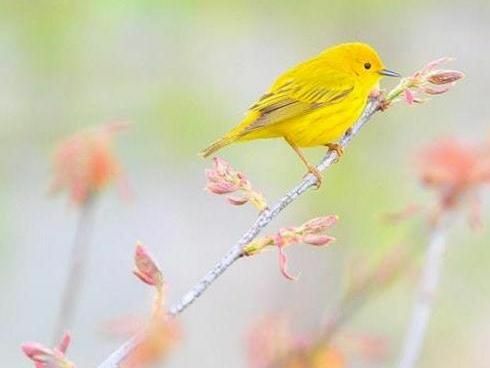 Todd is an amazing naturalist and this week's show focuses on local birds and their songs. Shuttle service to lighthouse and Chimney Rock is cancelled in April and Drakes Beach is closed Monday through Friday. Drakes Estero, Double Point, and the western end of Limantour spit are closed during harbor seal pupping season. Shop for snacks, apparel, and books at one of our Bookstore locations while on your way to see whales or elephant seals! At our recent Board Meeting, PRNSA bid a fond farewell to John Dell'Osso. 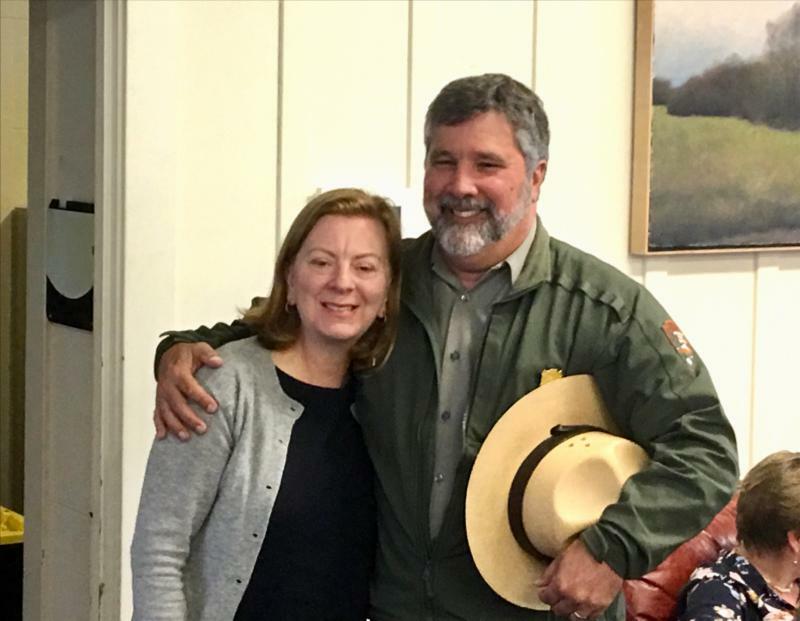 John recently retired after 36 years of service with the National Park Service at Point Reyes National Seashore. Due to his leadership in growing and strengthening the partnership between PRNSA and the NPS, he was instrumental in many of the park's successes in restoration and education. John also co-founded one of PRNSA's most popular events, the Christmas Bird Count for Kids. We extend our sincerest thanks to John for your many years of dedication to our park. We will miss your warmth, compassion and humor. PRNSA supports the National Park Service by hiring interns and additional staffing to work alongside National Park Service ecologists, botanists, and other scientists in resource and habitat protection. This month, we said goodbye to two of our amazing field conservation staff - Cody Ender and Tara Samuels. Cody has been with us since August, 2015, working as a biological science technician on coastal dune restoration. Tara has worked as a range intern since May 2018. Cody will move on to work for a biological firm and Tara will be going back to graduate school at San Diego State. Their restoration work made an impact on key conservation projects in the park. We look forward to introducing the new field staff as they join our team for the summer. We are proud to introduce PRNSA's newest program - Get to the Point! - a series of free and low-cost events for young adults and families interested in exploring the National Seashore. Every program is designed to be both educational and entertaining for adults and children. 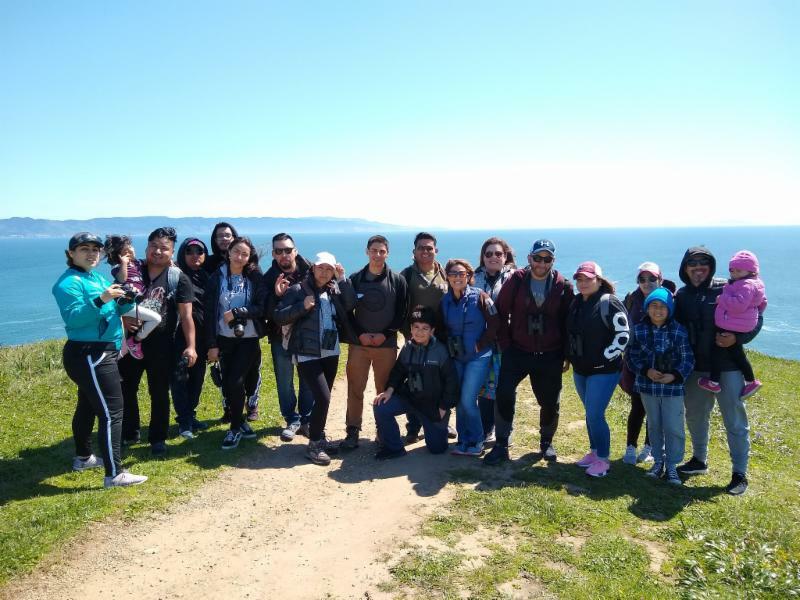 Last Saturday, our Education and Diversity Coordinator (Brandon Barragan) and our Environmental Education Manager (Sam Chiriboga) hosted our first-ever whale watching event - Bienvenida a las Ballenas held exclusively in Spanish. Our Science at the Seashore environmental education program, led by Leslie Adler-Ivanbrook, is in full swing this spring. 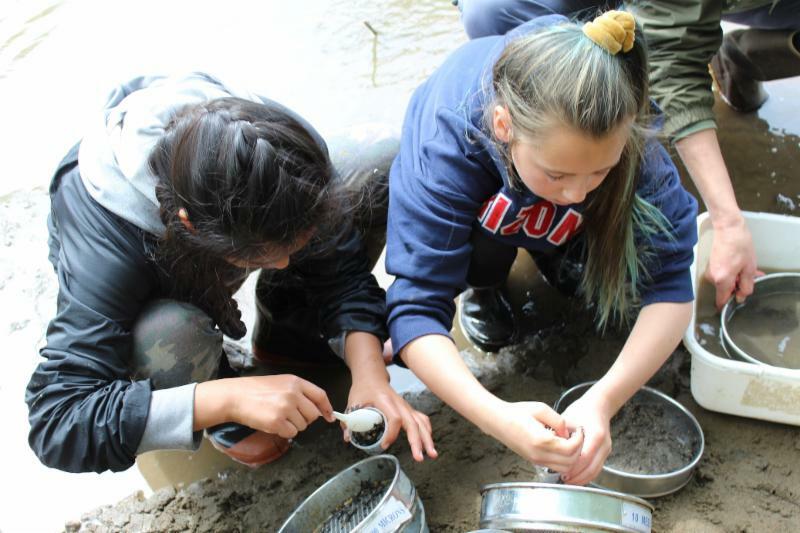 Shown here, Bolinas-Stinson 5th grade students are engaged in measuring sediment and soil compositions in various terrain in and around our Seashore. Hands on scientific study is the hallmark of this program and we love using the park as an outdoor classroom for local and Bay Area schools. Click HERE to learn more about how you can bring a class out for Science at the Seashore. Volunteers wanted! Share your love of the park with visitors by volunteering in our Bear Valley and Drakes Beach stores. We are looking for friendly volunteers who enjoy greeting park visitors, answering questions, and supporting the sales effort that benefits the park. Help is needed weekends and weekdays. Shift times are flexible and training provided. Please contact Heather Clapp at (415) 663-1200 x 310 or heatherc@ptreyes.org for details. Join us for a summer of exploration! 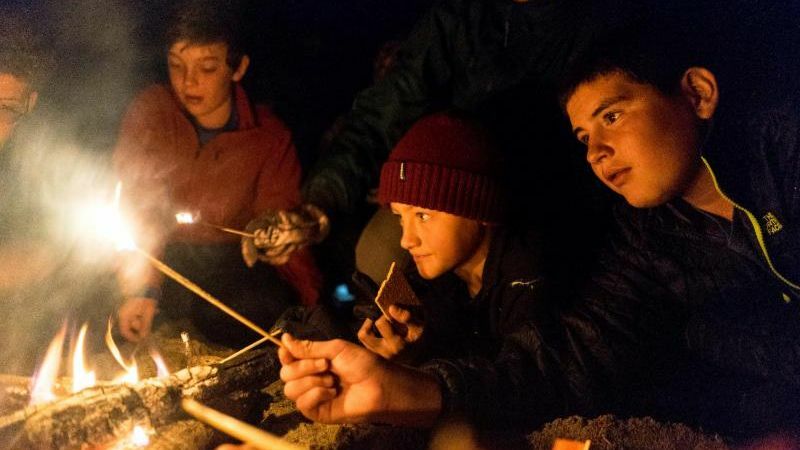 We invite children and teens to spend the summer making friends over hikes, games, and campfires at Point Reyes Summer Camp. 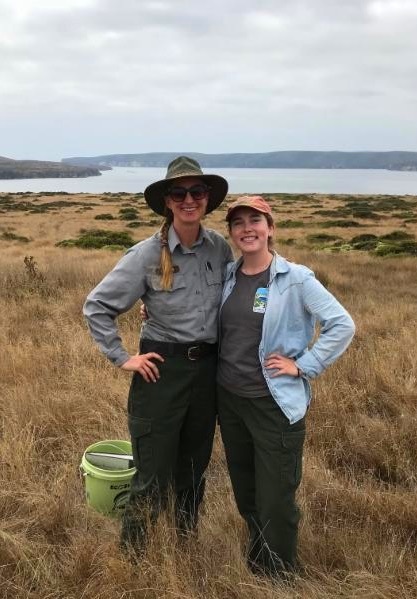 Point Reyes National Seashore will be their playground and our talented and caring staff will be their guides to magic of the park. We offer unforgettable experiences in the wild that help the young unplug and connect with each other and the natural world. Scholarships are available. Join us at Summer Camp! Click HERE for more information. Summer Camp is Hiring! Click HERE for info. on Kitchen Manager and Kitchen Assistant positions. We launched our first-ever Instagram Photo Contest on April 1st. Prizes will be offered for different categories, along with one Grand Prize winner. 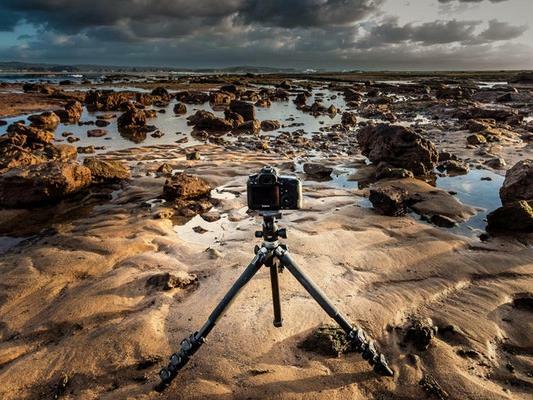 We are excited to see how you capture your stories of the Park through your photos. Go green and join our rising tide! We invite you to become a pioneer member of our new High Tide Monthly Supporter program. It is the easiest, and greenest way to show your love for the park! 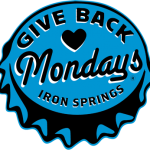 If you are looking for another way to meet others, have fun, and support our critical work, please join us on Earth Day, April 22nd, for 'Give Back Monday' at Iron Springs Public House in San Rafael from 4pm to 10pm. 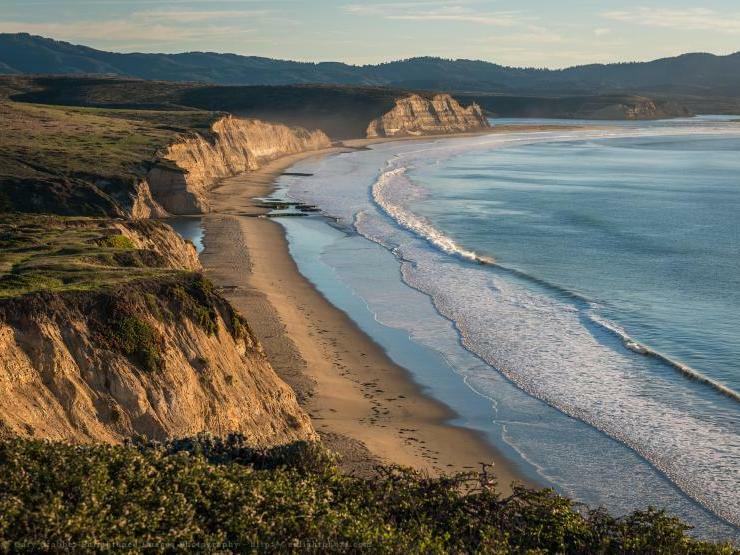 A percentage of all proceeds from the evening's sales will go to Point Reyes National Seashore Association. Hope to see you there! 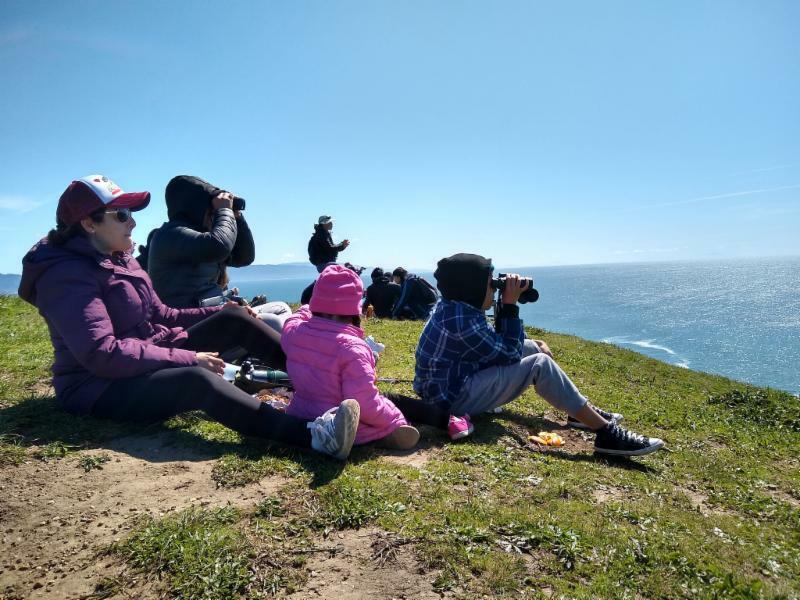 By Mid-April, almost all of the migratory nesting birds have returned to the Point Reyes Peninsula. 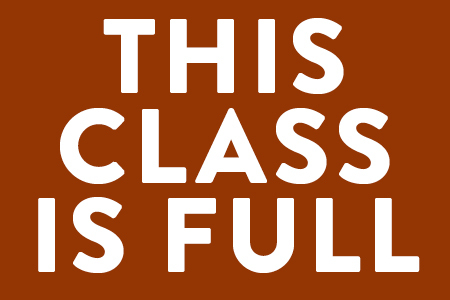 This class will explore Bear Valley, Drakes Estero, the Giacomini Wetlands, and other habitats to observe them. Identification of raptors, flycatchers, warblers, and more. 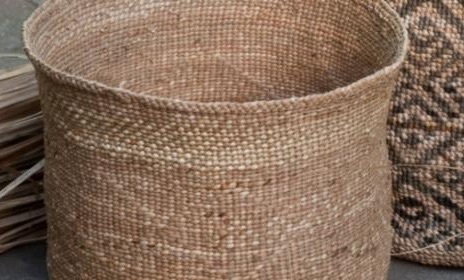 This fun class will teach you the tools used by the greatest naturalists of all time. You will come away with a fresh perspective on how to experience and understand nature on a deeper level. 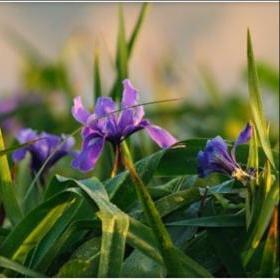 Peak wildflower bloom is an excellent time for an eight-mile walk along the Estero Trail to witness the diversity of wildflowers. 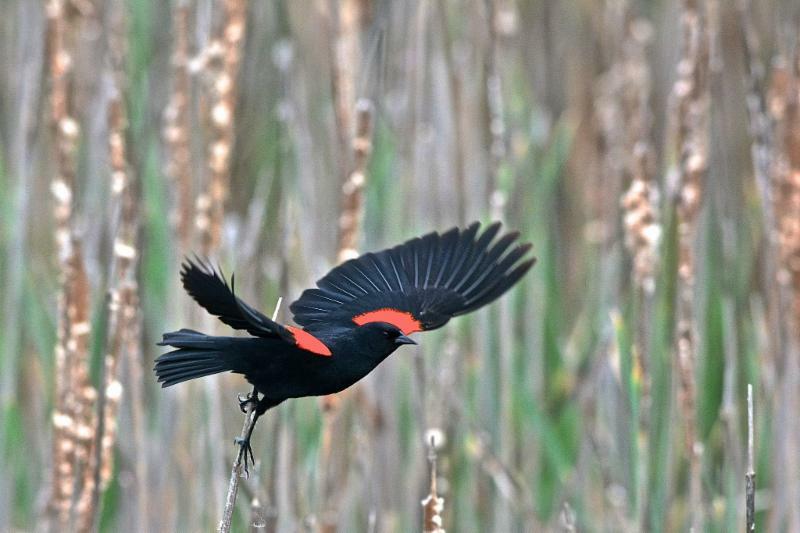 We will stop to view grebes, scoters, shorebirds, and other water birds migrating and feeding in the rich estuaries. This weekend photography class turns our eyes toward the smaller, more intimate details of the world around us. We will explore how to use our vision to recognize and isolate important aspects of scenes... Accommodations at the Historic Lifeboat Station . Point Reyes offers a deep, rich underworld of life and bird-talk awaiting the patient listener and birding by ear can be accelerated with simple techniques and awareness training.